Eight Sleep, the first bed engineered to improve your sleep through dynamic cooling and heating, detailed sleep tracking, and more. Get the sleep you deserve and supercharge your health & productivity at eightsleep.com/twist. Zendesk. The best customer experiences are built with Zendesk. 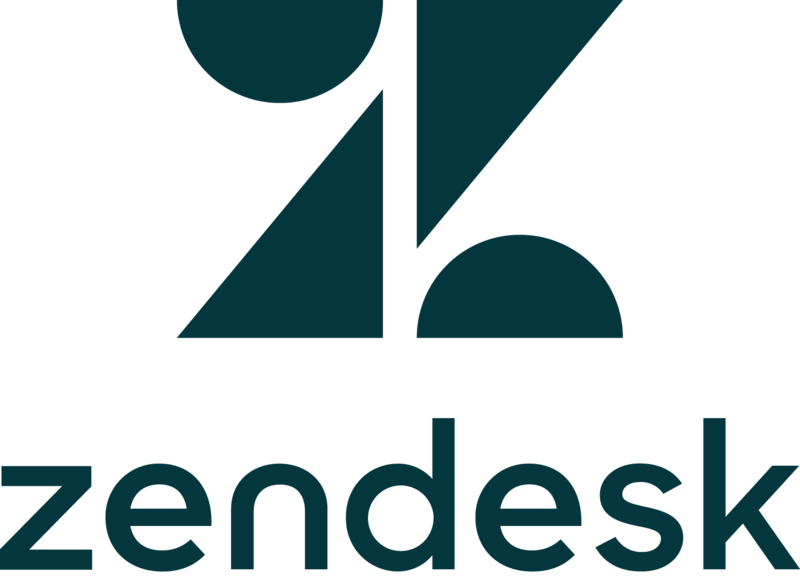 Qualifying startups can join their Startup program and get Zendesk products free, for a full year! Visit zendesk.com/twist today to get started. 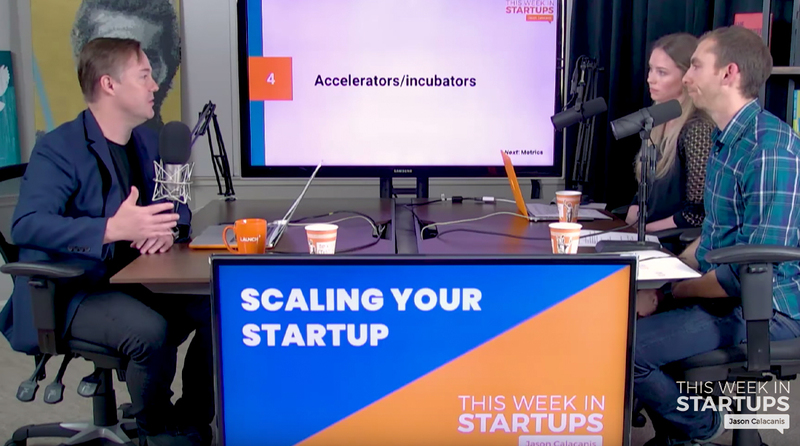 “Scaling Your Startup” is a special 10-episode TWiST series that will add jet fuel to your startup rocketship, as Jason shares what he’s learned as an early investor in 200+ startups and 7 unicorns (Uber, Thumbtack, Robinhood, Calm.com). Our first episode is “Funding Your Company,” as Jason and LAUNCH Managing Directors Jason Demant and Ashley Whitehurst tell you what you need to know to raise the round right. Thanks to our partners, Eight Sleep and Zendesk for making this mini-series possible!